A global technology company specialising in automated data entry software for accountants and bookkeepers has opened an Australian headquarters, appointing a local industry professional to lead the office. 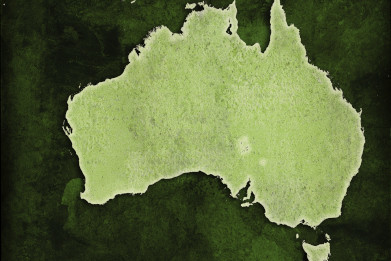 AutoEntry by OCREX announced today the opening of an Australian headquarters in Melbourne. The primary functions of the new office, which is the first to be located outside of the UK where its current offices exist in Dublin and London, will be sales, product management and business development. The automated data entry software provider believes that the new office will accommodate growth in Australia and enable it to work more closely with its customers and partners in the country. “We serve more than 2,000 accounting practices, through which over 28,000 businesses are set up on the platform worldwide,” said AutoEntry CEO Brendan Woods. Mr Crome joins AutoEntry after serving terms as a senior sales adviser at Xero and Karbon. “The maturity of the Australian market means there’s huge opportunity for growth as more businesses become aware of the considerable benefits from using purpose-built automated tools,” Mr Crome said.